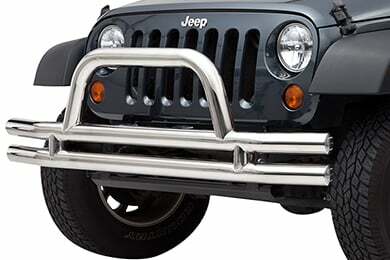 Smittybilt JB44-FN - Smittybilt Tubular Front Bumpers - FREE SHIPPING! 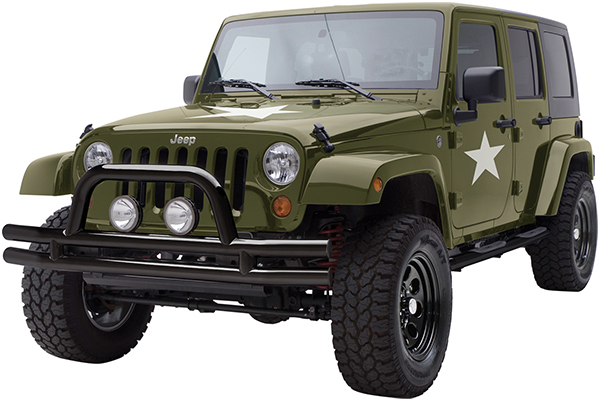 Really changed the look of the Jeep. Front was a piece of cake to install. Rear, a different story. Bolts between the back c-chanel & the gas tank are almost impossible the install without dropping the gas tank. But, it can be done with a little patience & a large long noise angle pillars. But they where worth the trouble. Looks great! A nice addition from stock bumpers! Couldn't beat the price, AutoAnything ships fast FTW! They look the part but I'm not sure I'd trust them in a crash. Decent build quality, paint looks OK - the wife's happy, so I'm happy. Our Jeep is just a daily driver, if it were a show vehicle or serious rock machine there's no way I'd have gone with these bumpers. AutoAnything's price destroyed all others and they shipped super fast. I recieved my bumper in only two days and had it installed in less than an hour. I really like the quality of Smittybilt products. 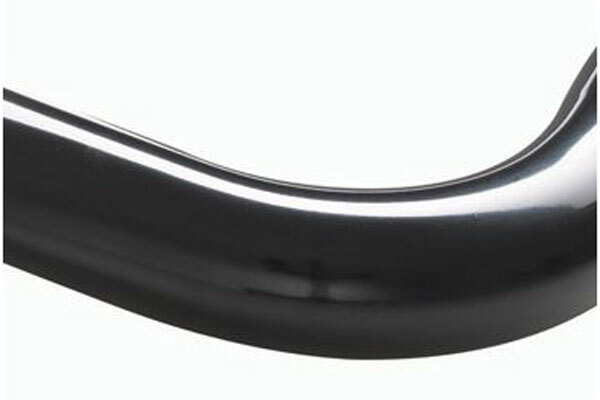 Very nice bumpers for the price, well packed and easy to install. Would recommend to all that need bumper relacements. disappointed that it has plastic end caps. 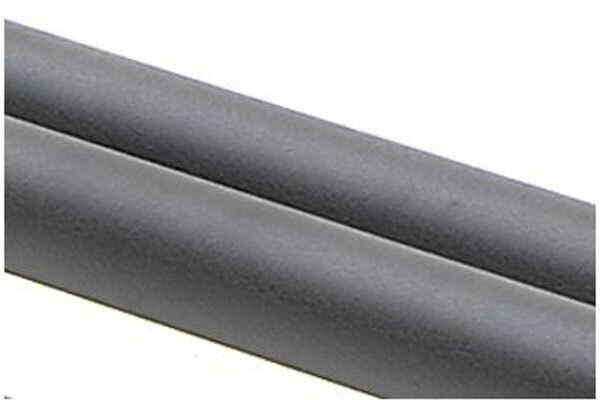 tubular bumpers seem thin, but are light weight and look good. a case of getting what you pay for. Good look for the price, but would buy a higher quality bumper next time with welded end caps. Reference # 758-979-559 © 2000-2019 AutoAnything, Inc.